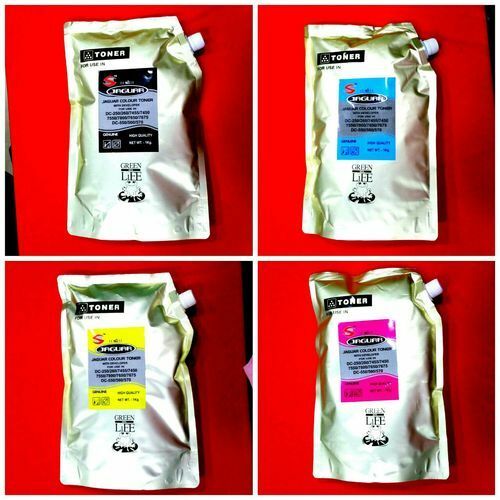 Color Toner Powder offeredis made available in quality constitution finish and provide for perfect printing results. We offer these in different configuration options so as to perfectly match up with the specific working demands of the customers. 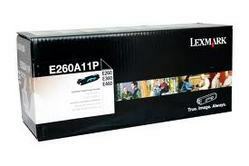 The options made available by us under this include HP Color LaserJet Pro MFP M176n, HP Color LaserJet Pro MFP M177fw (130A) NEW, U10 Color Universal CP1025/1415/1215/2025 /4025/M351/M551/M251; U6 Color Universal CP1025/2025/1415/3525/U6, U3 Color Universal CP1215/2025, U3600 Color Universal 3600/1600/2600/2605/CM1015/1017/2700/3000 and U3800 Color Universal 3800/1600/2600/2605/CM1015/1017/2700/3000. 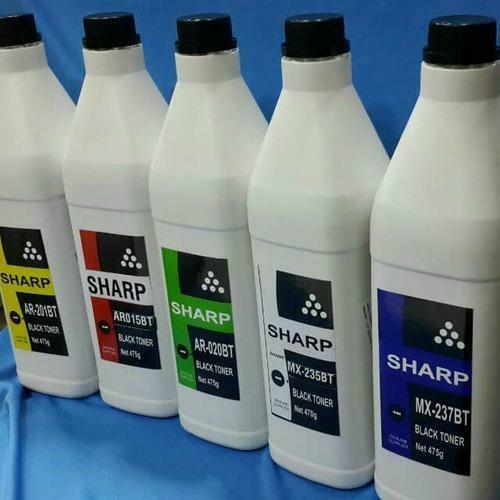 Further, we also ensure these solutions are made available to the customers at competitive prices. 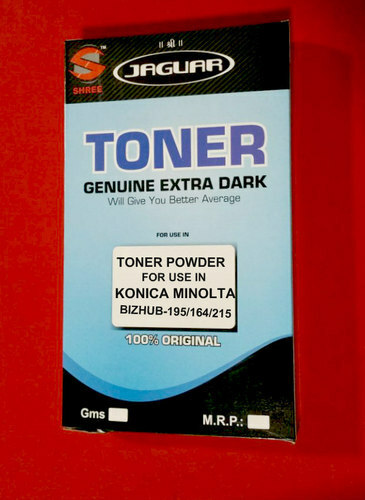 Samsung Toner Powder offered comes in accurate constitution finish and perfectly match up with the working needs in Samsung printers. 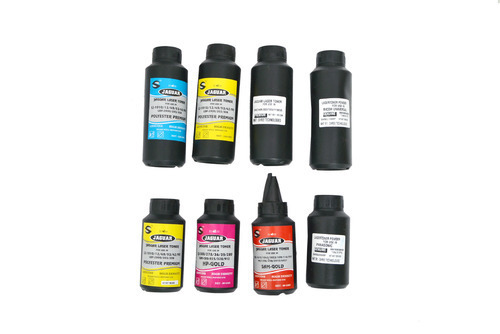 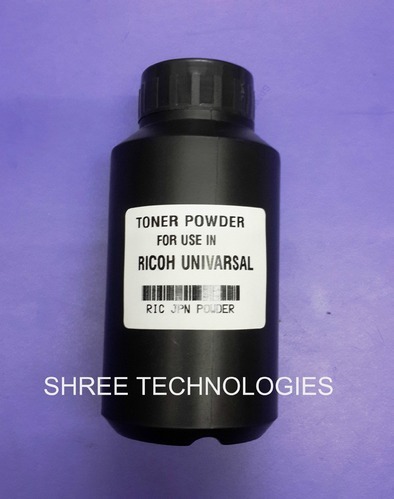 Providing for efficient working support, the offered toner powder solutions can also be made available in other configuration options so as to provide for perfect working match with different printer varieties. 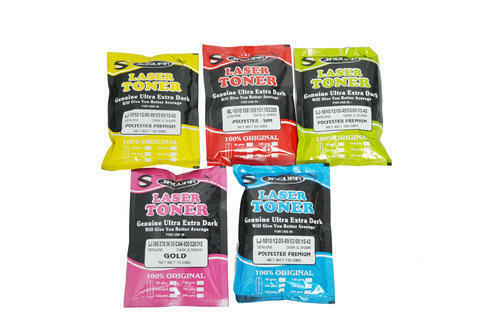 We also ensure these toner powder solutions are made available to the customers at competitive prices. 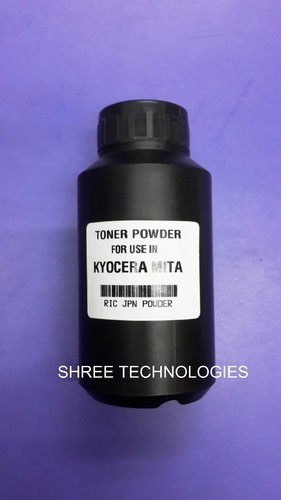 Kyocera Mita Toner Powder offered features quality constitution finish and finds use in different printer versions like Kyocera Taskalfa 1800/2200, Kyocera Taskalfa 1800/1801/2200/2201 and Chp-2028d/528d/528dnchp-2030dn/530/kyocera Fs-1300d/1300dn. 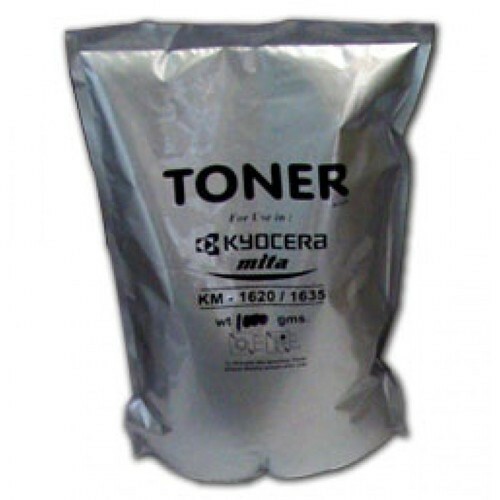 Providing for optimum working performance, these toner powders are made available by us at competitive prices. 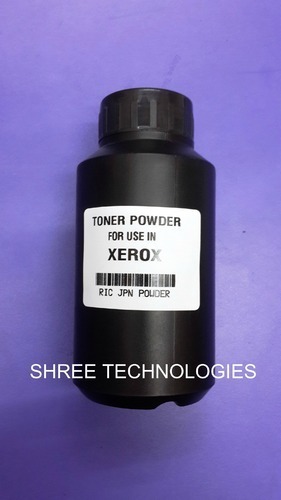 Further, we can also offer other toner powder options to match up with the usage demands in other printer model varieties. 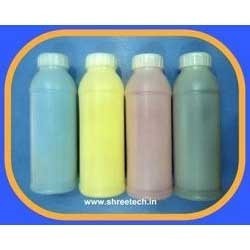 With the constant support of our expert team, we are engaged in offering a huge assortment of ColorTonerPowder. 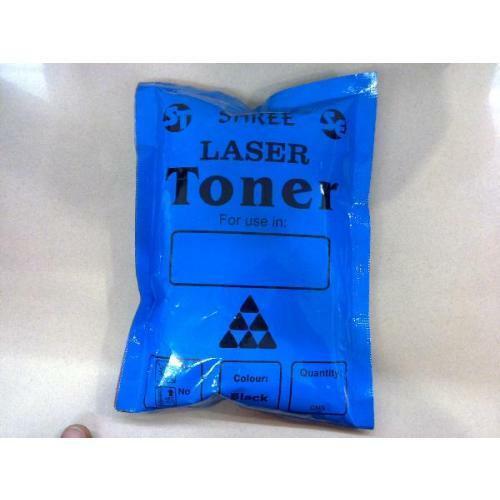 We offer high grade HP color toner powder that finds wide usage in printing industry. 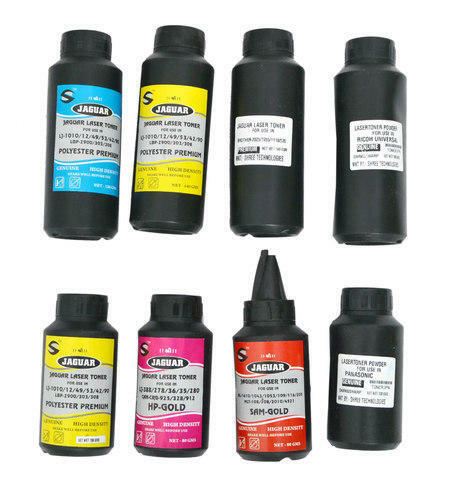 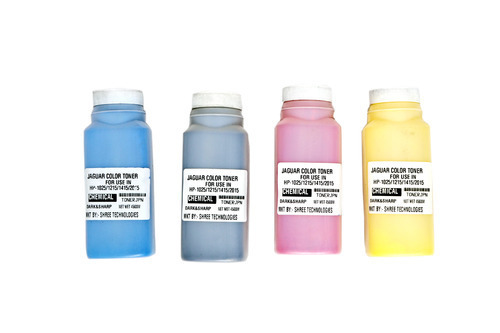 This Color Toner Powder is tested on various parameters to ensure these colors render high clarity in printing results. 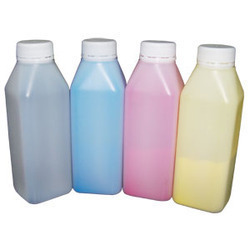 These are most effective when processed under precise magnetic content, copy volume and melt flour index. 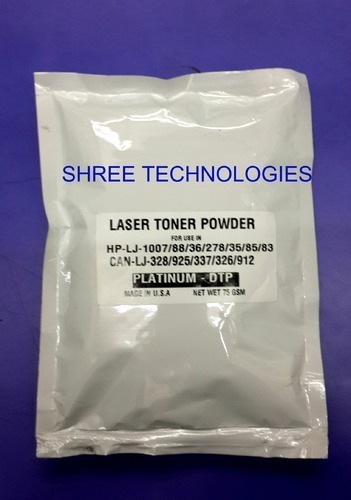 Thus, this Color Toner Powder is ideal for different models of Laser printers due to which, it finds application in commercial and office use.